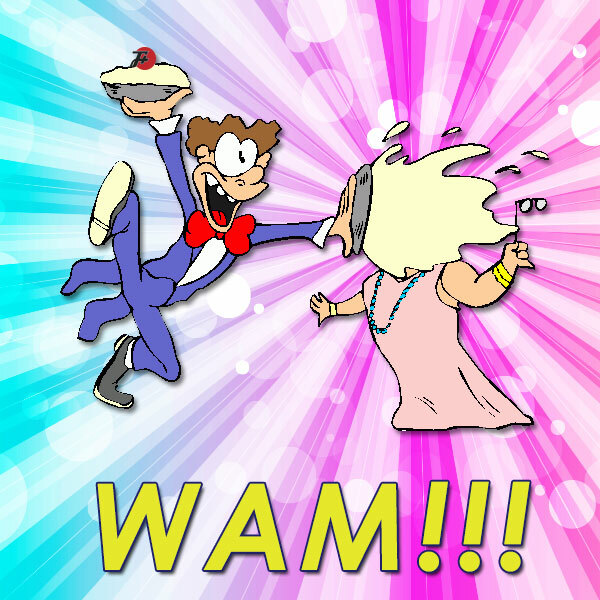 The F Plus | WAM!!! There's a lot of peculiar naming conventions in unusual internet fetishes, which makes the Wet And Messy fetishists very appreciated. They like it when people are wet and messy! And they have many many many words to prove it. They also have a whole lot of pictures to prove it, but we needn't concern ourselves with that. This week, The F Plus learns something about Southern Hospitality.